Powehi means “the adorned fathomless dark creation” or “embellished dark source of unending creation”. 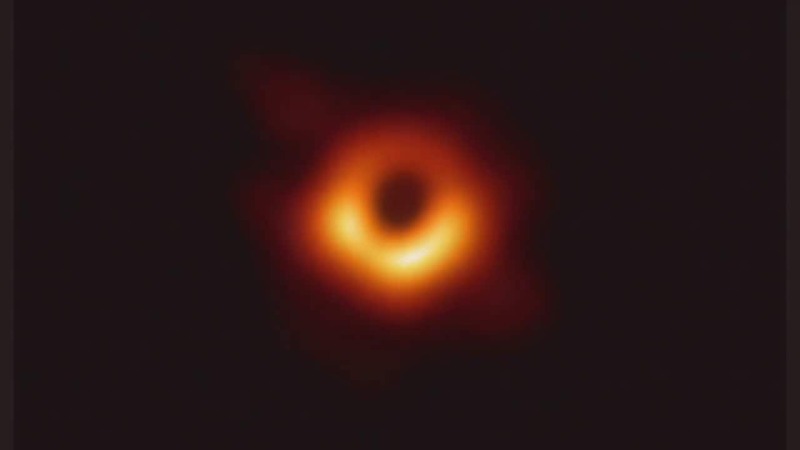 University of Hawaii-Hilo Hawaiian Professor Larry Kimura named the cosmic object, The Honolulu Star, reported Advertiser on Thursday. Powehi means “the adorned fathomless dark creation” or “embellished dark source of unending creation” and comes from the Kumulipo, an 18th-century Hawaiian creation chant. Po is a profound dark source of unending creation, while wehi, honored with embellishments, is one of the chant’s descriptions of po, the newspaper reported.